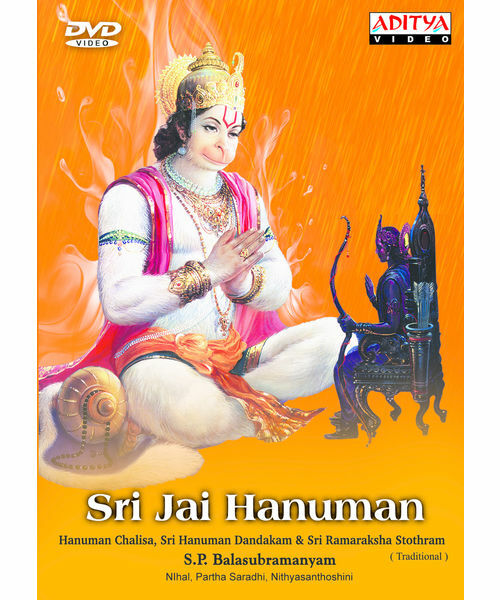 Buy Hanuman Junction~ DVD online - AdityaMusic Now Buy Telugu Audio CD, MP3, VCD, DVD, Blu-ray Songs Videos Original Tracks online in India. Krishna (Arjun) and Dasu (Jagapati Babu) are orphans and are close friends since childhood. Their motto in life is to win over the people and market by brute force methods. They start KD & Co together and make a fortune. Dasa has a younger sister Devi ( Vijaya Lakshmi). Krishna too tears her as his own sister. Three of them live together and own a fortune earned at Hanuman Junction. Krishna has a childhood sweetheart Meenakshi (Sneha). Sathru (Venu) joins KD & Co as a manager. He has a flashback. He loves Devi back in college. But she expresses her helplessness by telling that she marries the guy who is recommended by her brothers. Sathru is on the mission to win over the brothers to marry Devi. KD & Co organizes a cultural show in which Sangeeta (Laya) participates as a singer. The foolishness of KD & Co makes Sangeeta stay for four extra days in Hanuman Junction, which lands her in soup. When Sangeeta attempts suicide, Dasu and Krishna rescue her and bring her to their house. The friends, who are ready to sacrifice anything for friendship fall in love with Meenakshi. A twist in the story comes in the form of Sangeetha who loves Krishna. Now Sathru and Devi decide to get a suitable girl each for Krishna and Dasu so that they will give green signal to the marriage of sathru and Devi. From here onwards, now the comedy of errors start. The relationships among the pairs alter. How this issue is finally resolved forms the climax.